BAT sends requests to the server through HTTP in the form of SOAP and GET/POST requests. Something in the middle (between report module and BAT application server) spoils these requests by changing headers, cutting off body, etc. It may be an antivirus, a firewall, a proxy server – whatever. 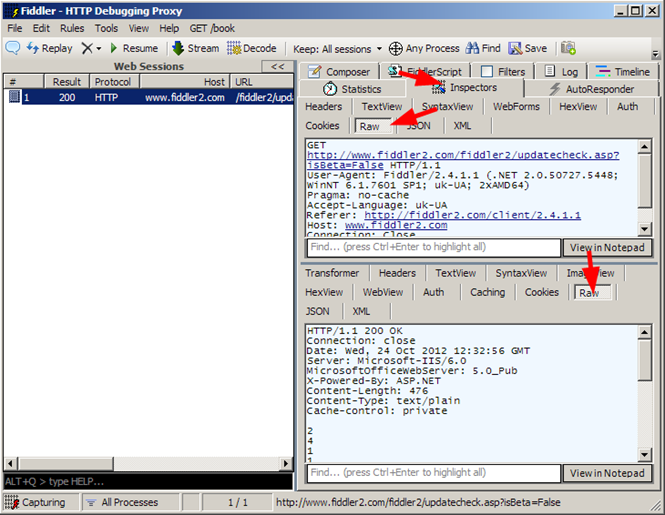 But something intercepts the HTTP request that comes out of report/admin module and "fixes" it. And this is the problem. 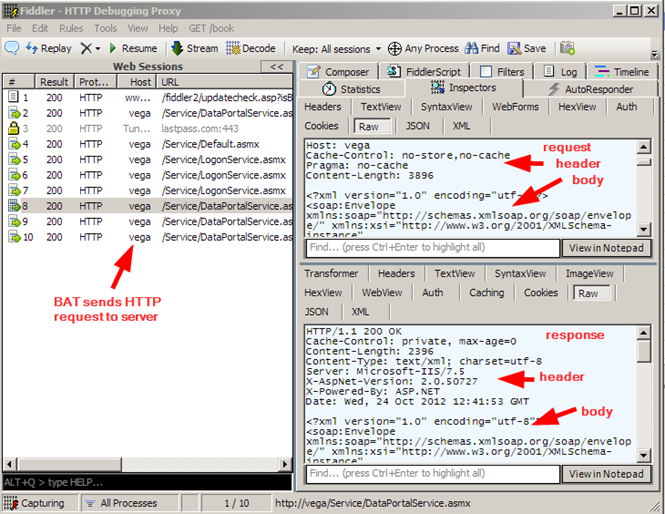 IIS gets a spoiled request and answers with "400 bad request" error. This has nothing to do with BAT at all. This is about broken communication of ANY application with the Internet Information Services. How to See the Request? (but please, DO NOT enter http://localhost or http://127.0.0.1 in the Server, otherwise Fiddler won't see it; use name of the server instead if you are doing all these steps on the server locally). The green part is a header. It contains some lines with SOMEHEADER: SOMEVALUE format. The blue part is a body. Usually it contains a valid XML (if this is a SOAP request), but also it may be empty in the case if a request is GET to FileGet.aspx. Error "400 bad request" appears because something spoils the request. We faced with cases when users had improperly configured McAfee, Norton Internet Security, Web Washer, ISA Serer, etc., and those components intercepted the request and did some modifications. Sometimes they "fix" headers, sometimes they "cut off" the body, sometimes they just "fix a little bit" the body – depends on the application. First of all, we should find what comes in the server. You know already what comes out of the client (using Fiddler). Now it is time to compare with what we get on the server. You will get a lot of messages coming in. You have to filter just those messages, which are interesting to you – HTTP requests that come from the client machine that has problem "error 400: bad request". And then press "Apply". 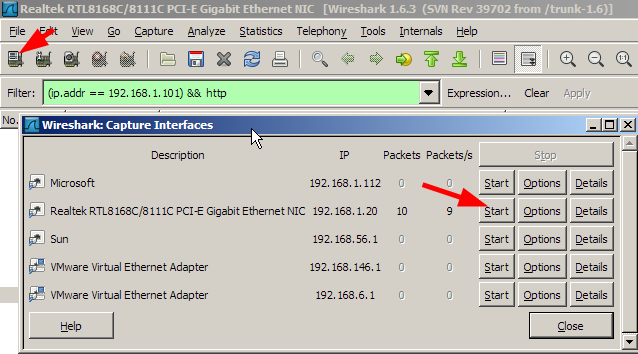 The IP address in your case should be the address of the client machine. As you may see, the first line is a request from client machine, the second line is a response. In my case the status is "200" – that means "OK". In your case you should find the requests before a "400 bad request" response. Compare 2 requests and see what is spoiled. 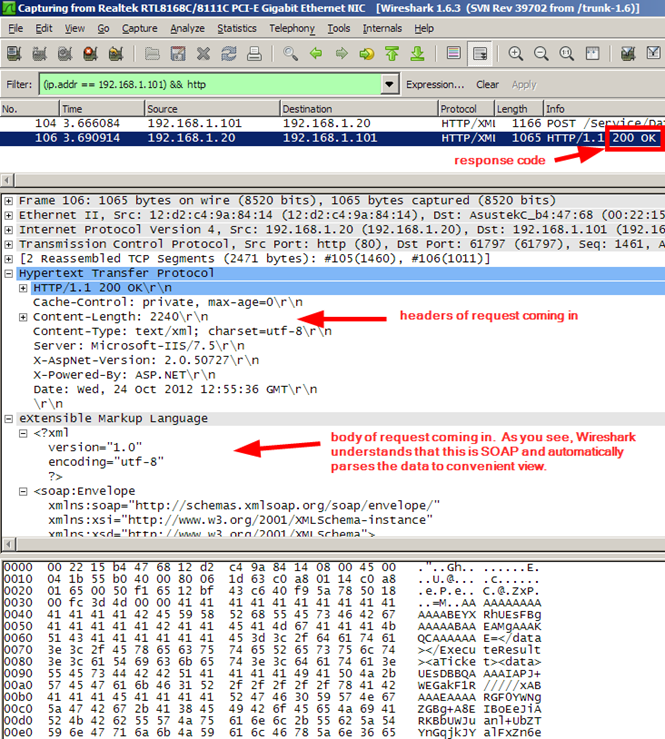 Read all the body of request in Wireshark – it should have same size and contents as body of Fiddler's request. Temporarily unplug Norton/Kaspersky/WebWasher (depending what you have) and see if error 400 disappears. Check the proxy server and set up an "exception" – to allow traffic to http://yourserver come in/out without any modifications. Set up and exception in Norton/Kaspersky/Webwasher (whatever you have) to allow processes BATReport.exe and BATAdmin.exe connect by HTTP to any address. 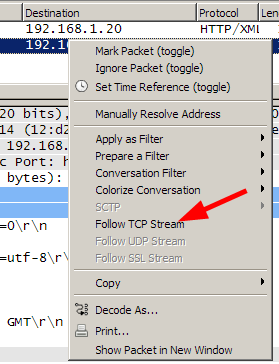 In any case, NOTHING SHOULD INTERCEPT THE HTTP TRAFFIC COMING OUT AND IN THE BAT CLIENT APPLICATIONS. You should find what does it, and fix this component – either unplug it, or set up an exception rule to allow report/admin module successfully "pass through" by HTTP.